A former Washington D.C. journalist, Mark Allen Peterson is currently Assistant Professor of Anthropology at Miami University, Oxford, Ohio. He has published numerous articles on American, South Asian and Middle Eastern media, and has taught courses on anthropological approaches to media t at he American University in Cairo, the University of Hamburg, and Georgetown University. Chapter 2. 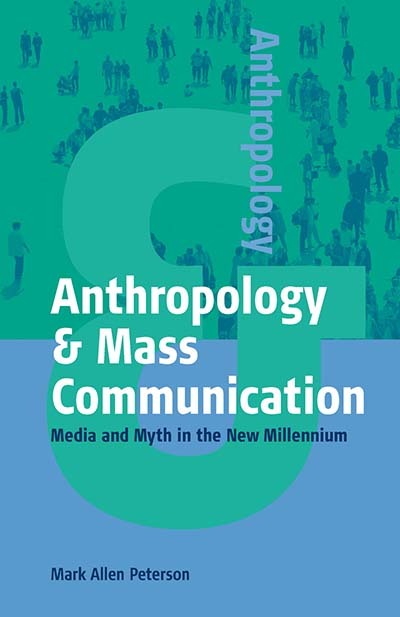 Whatever Happened to the Anthropology of the Media?